Our diversity and inclusion strategy is based on valuing all individual differences; including those that are visible and invisible, such as backgrounds, work styles, thought processes and experiences! 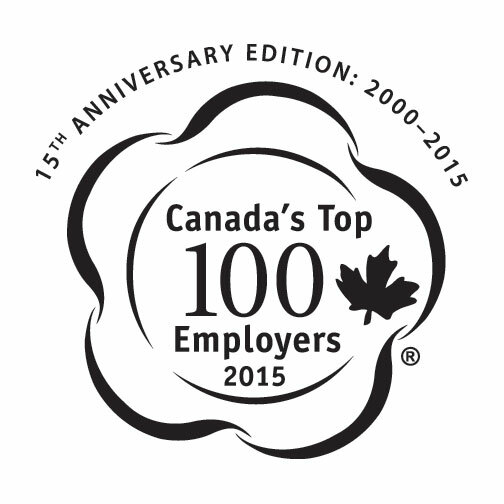 PepsiCo Canada employees play an important role in building a culture of inclusion. One of the ways our employees can get involved is to participate in our Employee Resource Groups, which are employee-led groups typically formed around a characteristic of diversity and are open to all who want to participate. 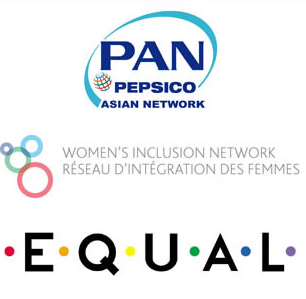 These include the Women's Inclusion Network, PepsiCo Asian Network and EQUAL (LGBT). Employees can also participate in our national Diversity and Inclusion Councils or Advisory Boards, which have a mandate to influence, guide and champion PepsiCo Canada's D&I values across the country. Supporting an inclusive PepsiCo Canada work environment.